Turtle Bay comes to Middlesbrough! 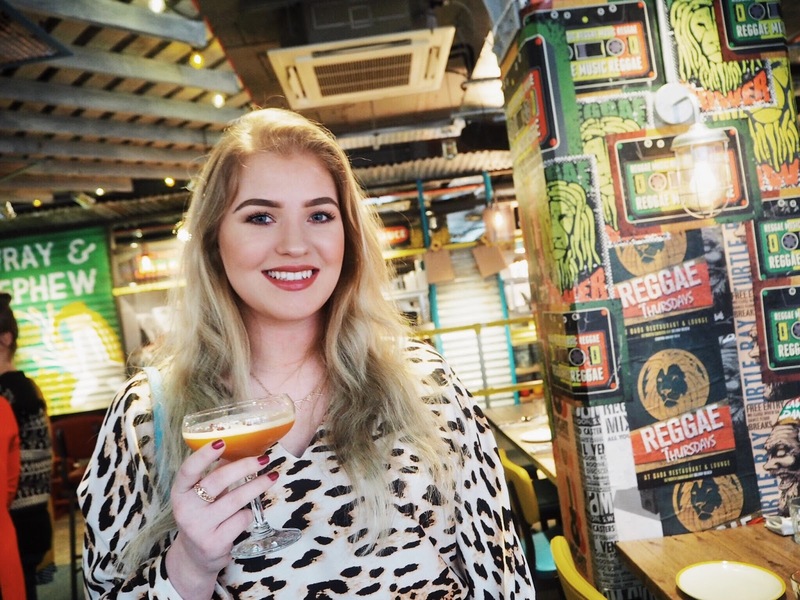 Earlier this week I was invited down to a new addition right in the heart of Middlesbrough - Turtle Bay! 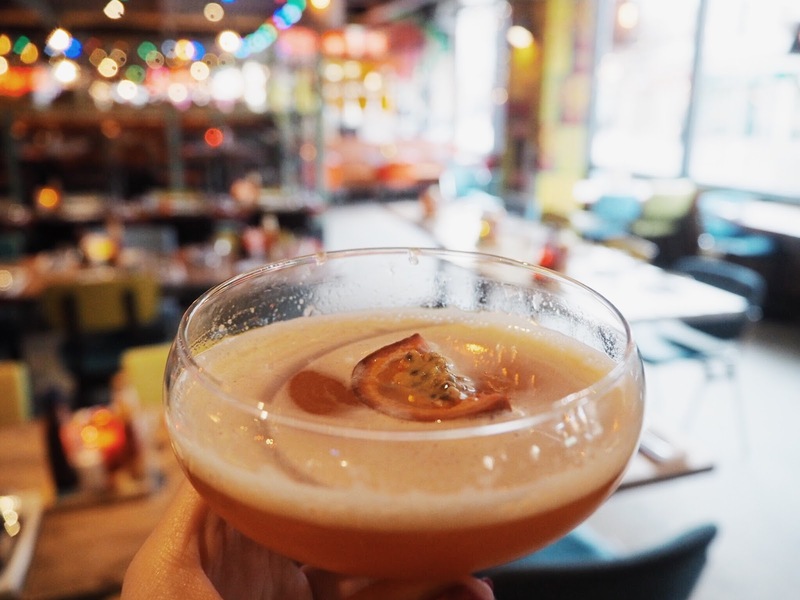 If you haven't heard of Turtle Bay before then it's a Caribbean inspired restaurant that serves food full of flavours that are guaranteed to tickle your taste buds and dreamy cocktails that I just couldn't get enough of! Having never tried Turtle Bay before I was really excited to see what they had to offer. The design of the restaurant was the first thing that I loved, it's covered in fairy lights and has a real rustic feel inside. 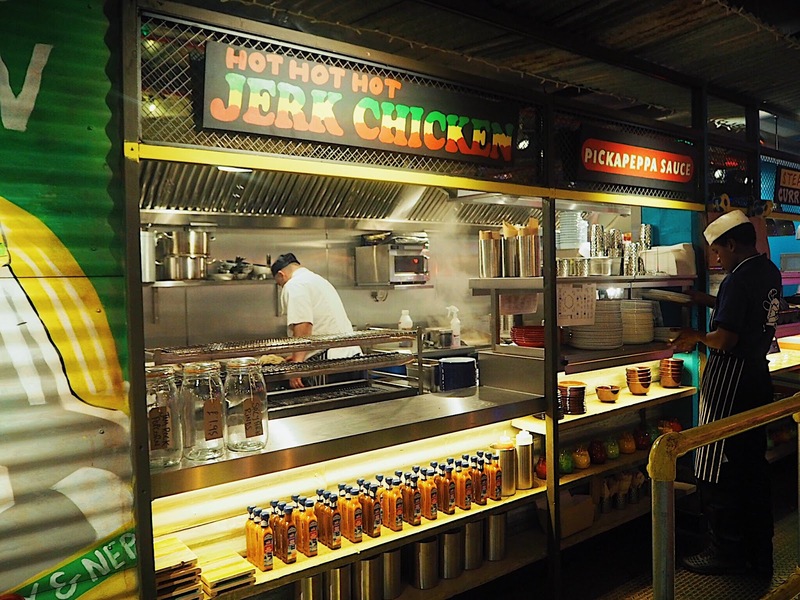 With a reggae theme running throughout the restaurant, there's a circular bar full of all kinds of different rums imported from the Caribbean along with other spirits and liqueurs and a grill bar at the back where you can see the jerky chicken being grilled in front of your eyes. It has a really nice feel to it, especially as it gets dark and the fairy lights light up the border! On arrival we were greeted to a complimentary cocktail which carried on throughout the evening, my favourite was definitely the vanilla and passionfruit mojito but I loved every one I tried (which was about 6, oops!). We then made our way over to a table and sat down, cocktail in hand, ready to try some Caribbean food. 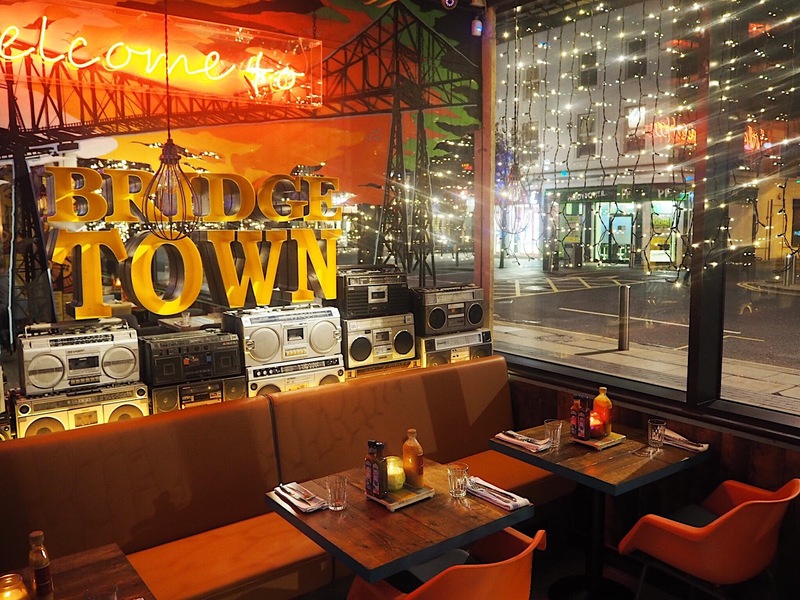 Most of the food we tried was quite new to the Turtle Bay menu and was exclusive to the Boro branch which is quite exciting! The first tray that was brought out was a sharing platter, one meat and one veggie, and contained things like jerk chicken wings, bbq ribs and sweetcorn fritters which were lovely and definitely got everyone for the next dish. As they are set to open in Middlesbrough Turtle Bay had created a one-off special which was a Caribbean version of a Parmo! This definitely got everyone very excited as if you didn't already know, a Parmo is Boro's delicacy. Typically a Parmo is breaded chicken with bechamel sauce and lots of melted cheese on top, but Turtle Bay's version featured a jerk BBQ sauce and freshly grilled chicken with bechamel and I have to say, I loved it. After that it was the last dish which was of course dessert. The dessert tray was filled with cakes including mini brownies (which were my fave! ), banoffee cheesecake, raisin sponge cake and pineapple. Each one melted in the mouth and I can't wait to try a full size dish next time. 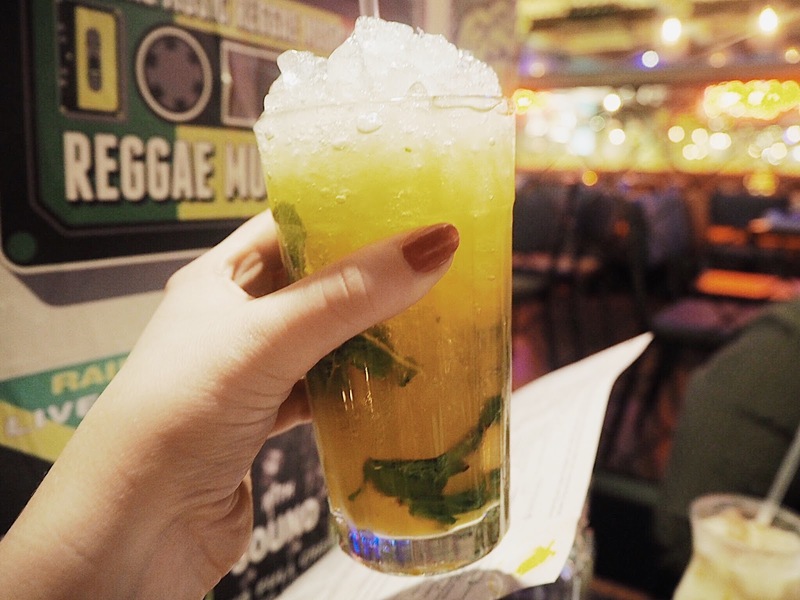 With 2 for 1 cocktails and yummy food like that I can see Turtle Bay becoming a huge success in Middlesbrough and I'll definitely be visiting again soon. 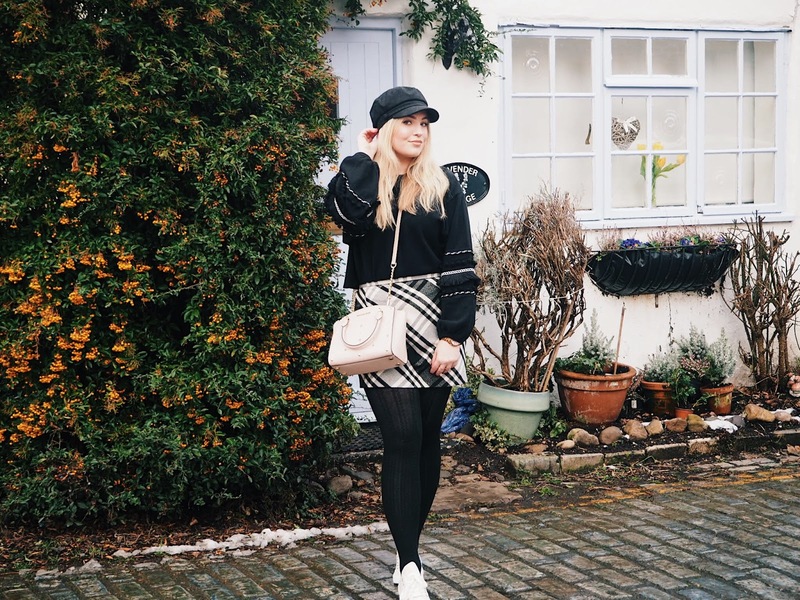 Even if it doesn't sound like your thing it's probably still worth a pop down as I'm quite fussy with food but loved every dish, so it's good if you're looking to try something new. 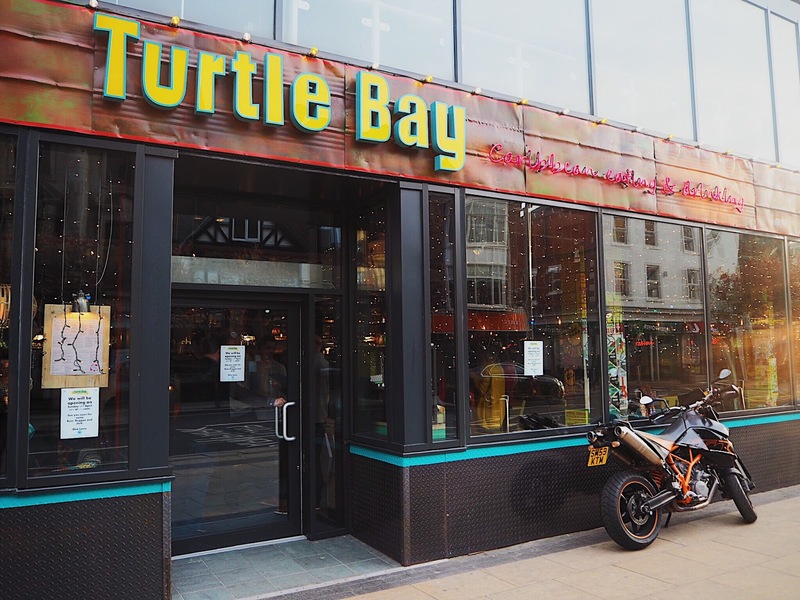 Turtle Bay will be open to the public in Middlesbrough this Sunday! (23rd April). 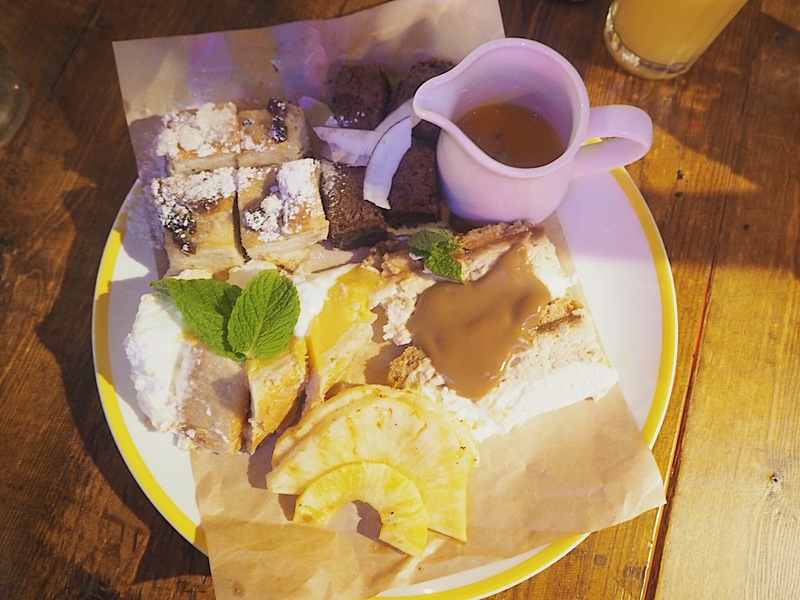 Have you ever been to Turtle Bay before? Yum, all of that food looks delish! I've never actually tried Caribbean food before because we don't tend to have restaurants that offer it anywhere near me. At first I thought this was going to be a post on Turtle Bay the hotel in Hawaii!